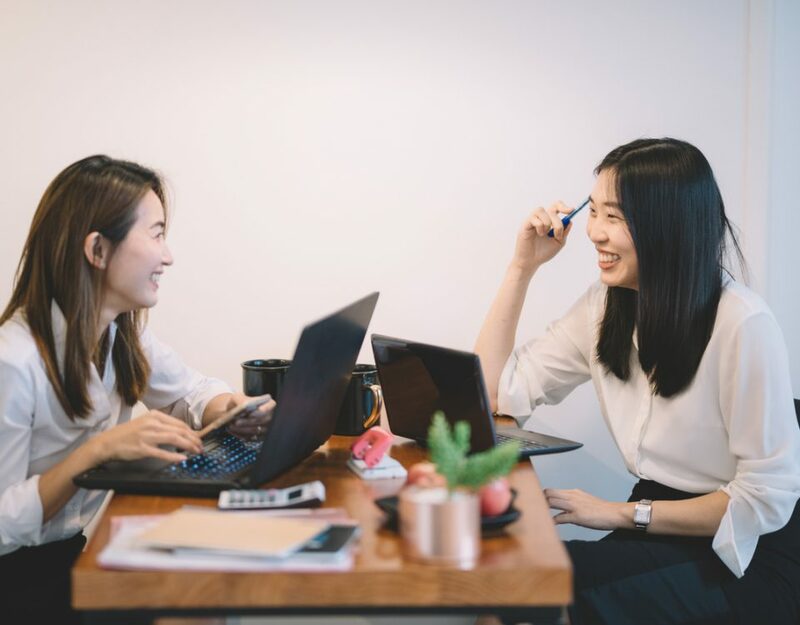 Training your staff to do their job effectively is key to performance and job satisfaction but training is only part of the story for learning and development for an SME in Asia. The Centre for Creative Leadership established in North Carolina in 1970 has produced research that shows that around 10% of learning and development is attributable to training and coursework. The other 90% or so comes from developmental relationships (20%) and challenging assignments (70%). The now commonly recognised 70:20:10 model means that training is only a part, if an important part, of making an employee competent. Not to be diminished, being well trained in any discipline makes managers and leaders successful in any organisation. Training involves teaching an individual staff a certain type of skill and behaviour. In an SME the contribution of each employee should be more than in a large MNC depending on the power structure within the organisation. In certain cases an SME may require a particular skill from an employee in order to make the whole organisation function and without that skill the SME may fail. For example, if there is no business development then the SME may run flat and run out of cash causing closure. The ability to pick up the telephone and approach a new client to expand the business may be a skill lacking in younger, timid employees and this skill needs to be taught before developmental relationships kick in. Another learning challenge for younger staff in an SME is training them how to behave within the company culture and structure. Fresh graduates with little or no work experience may not be familiar with simple codes of conduct in a professional environment ranging from what type of clothes to wear to how to address superiors. One issue in having well-trained staff, however, is that they are likely to be pinched by a competitor and so contractual arrangements or even better personal relationships between staff may be effective ways to mitigate turnover. Up skilling is a further challenge and essential not only to individual development but also to an SME in a fast changing world. For employees to be and to remain engaged they must be motivated by external and internal factors. Internal factors can be being made to feel valued by a superior by being sent on training or by being intellectually or physically challenged to learn a new skill that will help them to do their job better and build their own career whilst being rewarded appropriately. In a fast changing business world many products become obsolete leading companies to lose ground or go out of business. In order for professionals to remain current they must be trained in new skills that enable them to complete tasks that add value to the organisation enabling the company to keep climbing the value chain and remain competitive. 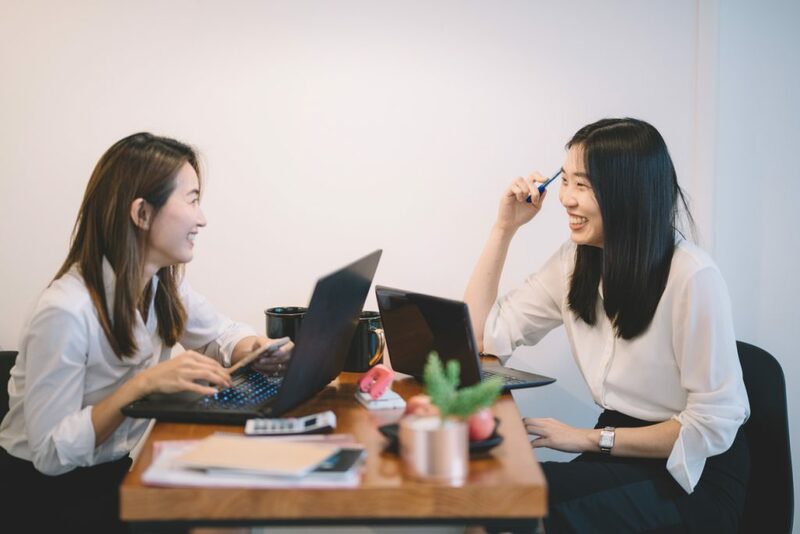 Leadership Development Training in SMEs in Asia may focus more on soft skills of communication and cultural intelligence than hard skills of finance an accounting, and helping your employees to improve their weaknesses rather than build their strengths may be a good focus for up skilling in an SME. Training and up skilling in an SME are the first steps towards creating a sustainable business and, after evaluation and certification, should be complemented with developmental relationships and challenging assignments to complete individuals’ competencies and make them valuable members of a cohesive team that can deliver business results. Our International Country Director & SME Evangelist for Hong Kong, Philippines, Indonesia, Myanmar and the wider International business, Rhys is a 15-year veteran of the accounting software industry, having held senior management roles with MYOB Ltd spanning China, Malaysia and New Zealand. © 2016 ABSS (Asian Business Software Solutions). All Rights Reserved.